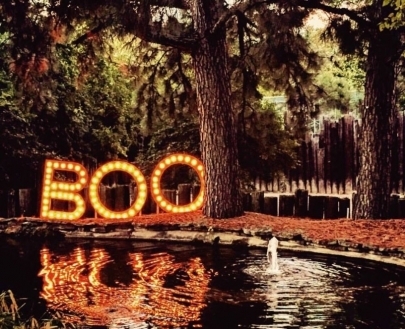 Enter Our Boo at the Zoo Giveaway! You could win six tickets for Boo at the Zoo, two passes for Boo at the Zoo adult night and more! 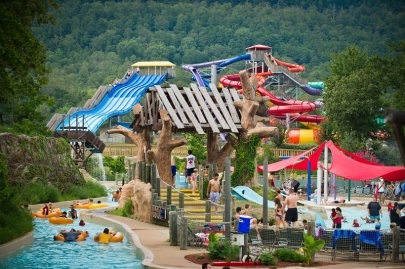 Enter Our Summer Getaway Giveaway! 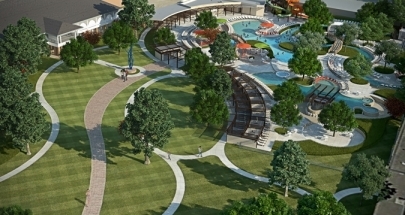 Enter for the chance to win a summer getaway to the Hilton Anatole in Dallas — an estimated value of $1,300! 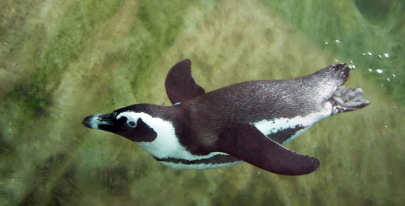 This giveaway could give you a whole new look at what happens at the Little Rock Zoo! Win Magic Springs Tickets & Meet-and-Greet Passes for Maddie & Tae Concert! Congrats to the 2016 Father's Day Look-Alike Contest Winners! We hope everyone had a fantastic Father's Day! 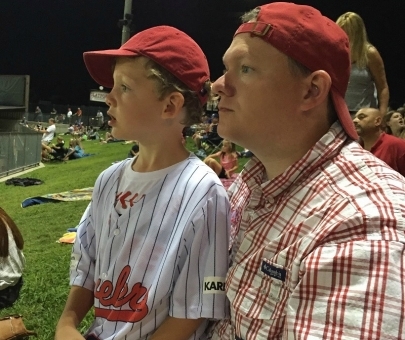 We're still celebrating dads today by announcing the winner of Little Rock Family's Father's Day Look-Alike Contest. Congrats to Matthew and James, a couple of Travs fans! Keep reading to see all of the top 10 finalists. 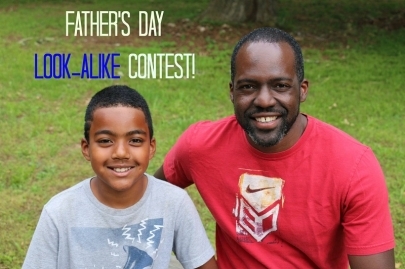 Voting is Open for Little Rock Family's Father's Day Look-Alike Contest! We asked our readers to send in photos of dad and their mini-me—and, boy, did they deliver! We received more than 70 entries of dads and their little look-alikes—all adorable, by the way. Now, it's time to reveal the finalists and kick off voting!